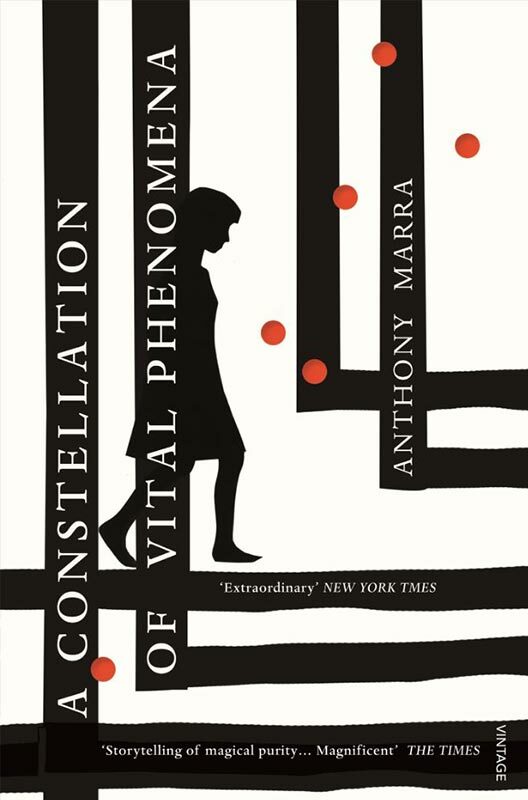 A Constellation of Vital Phenomena by Anthony Marra is one of my favourites. I missed my train stop twice reading this novel. This is storytelling at its best which is no small feat considering it was Anthony Marra’s FIRST novel and earnt him a big, long string of prizes in the States. Set in Chechnya during the conflict between Russia, A Constellation of Vital Phenomena examines the upside-down lives of ordinary Chechynians in the midst of war-induced chaos. But this is not just another harrowing novel set in a war torn Country where things are bleak and hopeless because it is the Characters insistence on seeing past the chaos and focusing on the little bits of love and beauty that still remain intact in their world that sets the novel apart. And did I mention the quality of the writing? Gorgeous.